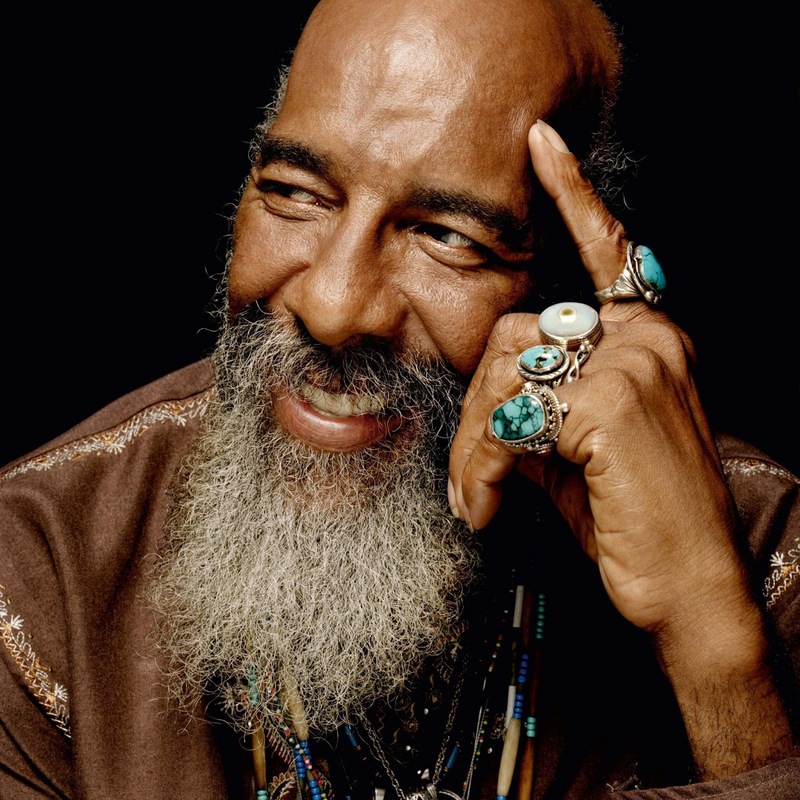 One of folk music’s greats, Richie Havens, passed away yesterday at the age of 72 after having a heart attack at his home in New Jersey. Born in Brooklyn, Richie started his career by performing around Greenwich Village in the 60s and was discovered by Albert Grossman, who first signed Bob Dylan. He released his first album Mixed Bag in 1967 and notably went on to be the opener at the Woodstock music festival in 1969, where he performed a 2 hour set, which included the below song “Freedom”. He also achieved a Top 20 hit with his cover of the Beatles’ “Here Comes the Sun” (also below). It’s a big loss for the music community, and I wish I had had the chance to see him live. Assembly of Dust ft. Richie Havens – “All That I Am Now” – I hadn’t heard this before today, but I came across it while doing my research, and I love it.